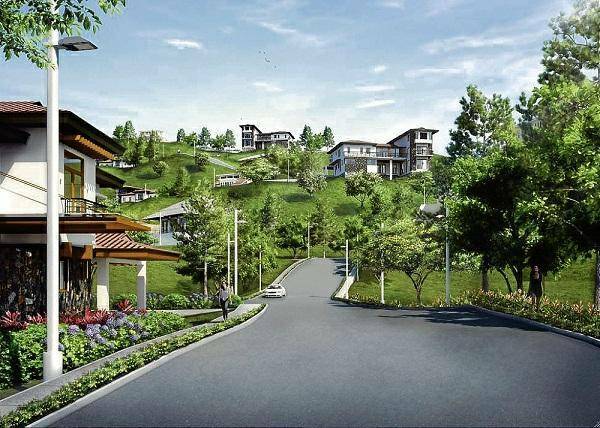 These Prestigious Residential Lots at Monterrazas de Cebu with Mountain,City and Sea views are available with average area sizes from 350 sq.m. 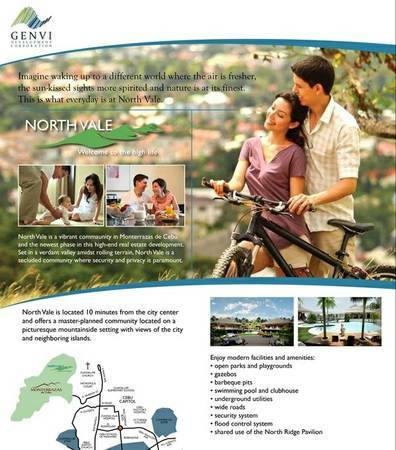 Prime Residential Lots and House and Lot.with Mountain,City and Sea views.located at Guadalupe,Cebu City. BEHOLD - Rising over a thousand feet above sea level. An eminence commanding Cebu, Mactan and Bohol. Straddling eight hills looking out to the east. Hidden for generations. BELONG - Shared passions. A circle defined by taste. Perspectives befitting royalty. Thrive in an environment with a truly global lifestyle. This is where the love for life brings people together. Offer two communal spaces for simultaneous yet separate gatherings, whether for entertaining or relaxing. first on the ground floor, right at the living room. which connects to the kitchen and dining spaces. And second on the pool deck at the lower basement, which opens to the garden and to a stunning city view. 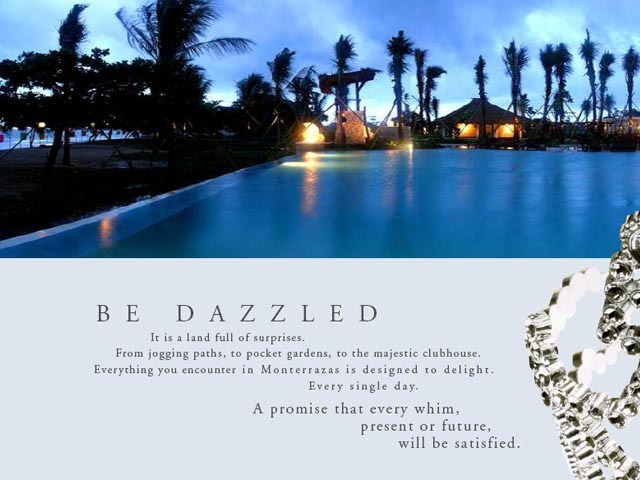 Monterrazas de Cebu aims to ensure the creation of communities with shared passions and tastes to provide real estate options every discriminating lifestyle deserves. 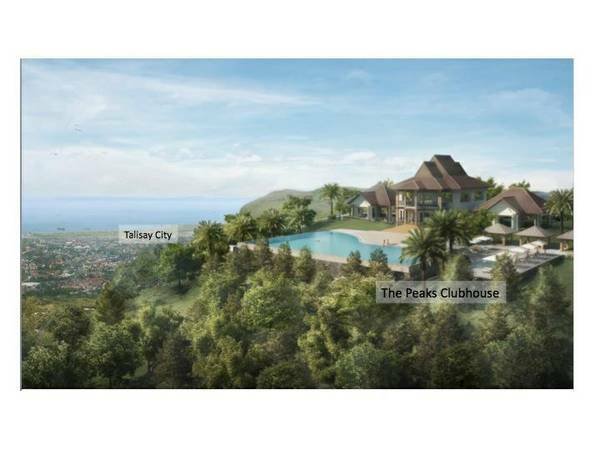 Taking note of the global significance of Cebu, Monterrazas de Cebu will also feature condominiums, townhouses and house and lots. 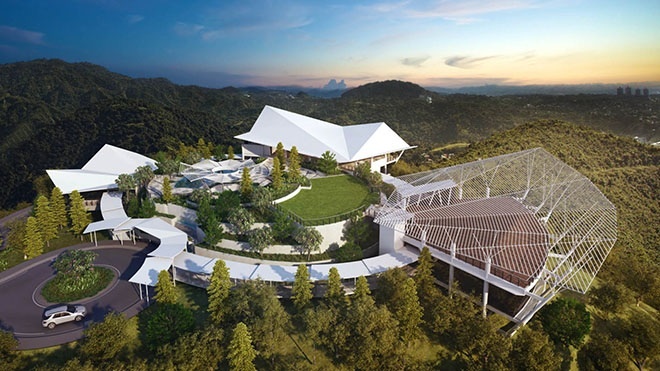 To ensure that every need and whim in the future will be satisfied, the masterplan provides for commercial lots and spaces for business, service and convenience stores, schools and healthcare facilities. THE PEAKS is a Super high end and a prime location. 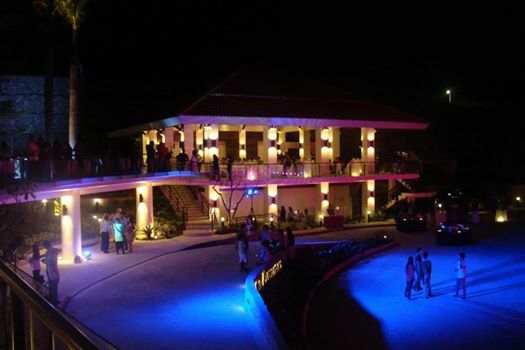 The NORTHRIDGE is below The Peaks with views of the city & the north side of Cebu. Click Link for more photos!